William was born in Acheilidh, Rogart to John Ross Macleod (born 1850) and Isabella Maclean (born 1850). 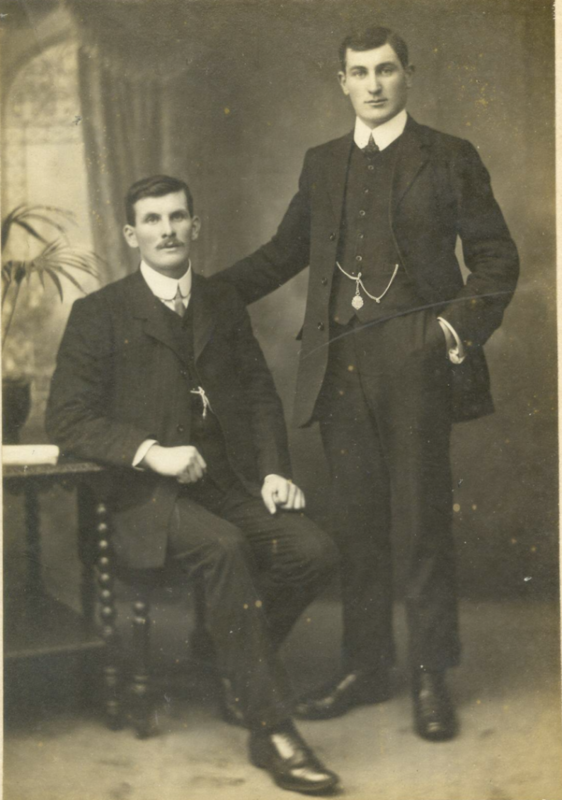 He was the oldest of three brothers, Anthony (born 1890) and John (born 1893). The family were very devout members of The Wee Free Church. William and his brothers attended Blarich School. William is listed as a scholar in the 1901 Census. Like his father, on leaving school William became a shepherd. With the outbreak of the First World War he joined the 51st (Highland Division) 5th Seaforth Highlanders in 1914. William would never talk to his daughter about the war. He always told them “it wasn’t a story for girls.” He received a shrapnel wound in the shoulder, but the metal was never removed. He was evacuated home to recuperate but returned to service once more. 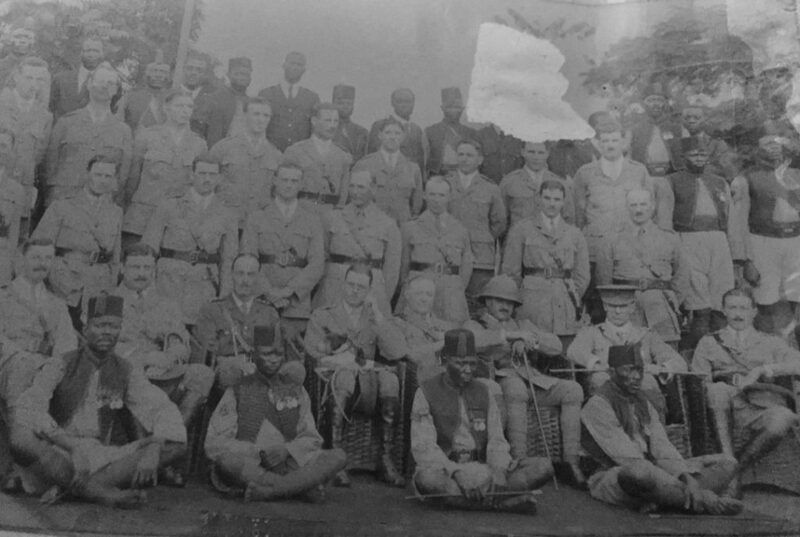 The order of his service is uncertain, but he certainly served in both France and Nigeria (19 Kings African Rifles, West African Corps and went to Nigeria to ‘train the natives.’ and rose to the rank of Colour Sergeant. His medal card also shows that he was promoted 2nd Lieutenant in 1916. 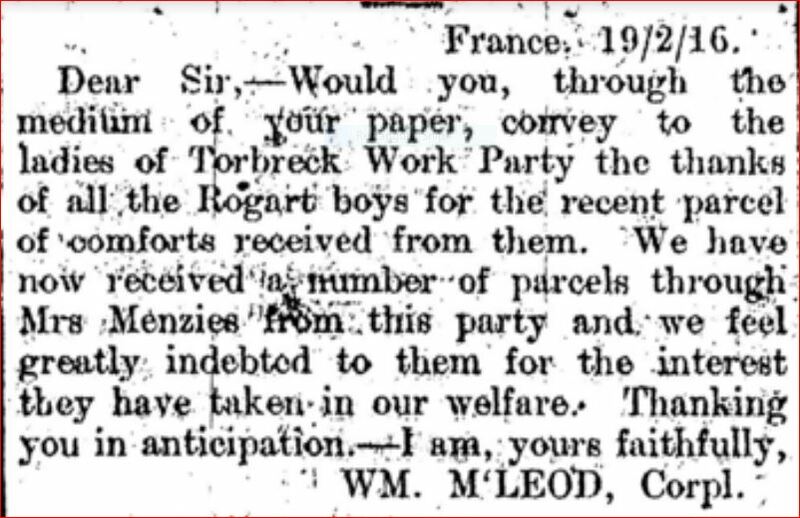 A letter, dated 19/2/16, to The Northern Times has come to light which almost certainly was written by him from France. On behalf of the ‘Rogart boys’ he thanked the ladies of the Torbreck Work Party Rogart for the parcels of ‘comforts’ received. 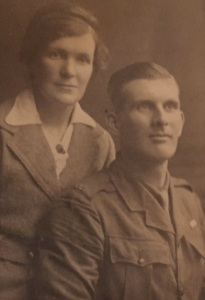 While he was absent during the war years, his younger brother John had taken over the work on the Acheilidh croft working alongside his father. 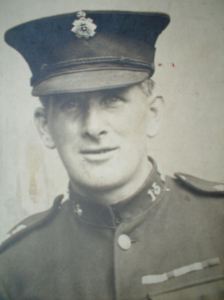 The family holding was not able to support four men so William joined Sutherland Constabulary in 1919, aged 30. His brother Anthony went to Edinburgh and became an engine driver. William was initially stationed at the force headquarters in the county town of Dornoch. He was posted to Embo in November 1919. Three years later in 1922 he moved to Brora rising to the rank of Sergeant. As a sergeant in Sutherland during World War II, William was called out to attend various incidents. My mother recalls the night of 25 August 1942 when an RAF Sunderland flying boat on non-operational duties crashed on Eagle Rock, Caithness while flying from Invergordon, Ross and Cromarty to Iceland. The plane was carrying George, Duke of Kent who died in that crash along with 13 others. William brought the sole survivor of the crash, the rear gunner to the police house where he was tended to by his wife Christina, before being taken south in the morning. William retired in 1948 on a pension and spent his retirement in Brora, until his death in 1960. William married Christina Mackenzie at The Hotel, Rogart on December 12, 1919. They had three daughters and two are still living. His hobbies were gardening, trout fishing and photography- in the days of the big box cameras. His direct descendants live in Scotland, NZ, Australia, USA, England and Switzerland. Written by Christine Kirby (granddaughter) with acknowledgements to Jean Bisley (daughter) and David Mackay (grandson). Thanks to Dave Conner, Northern Constabulary Museum.